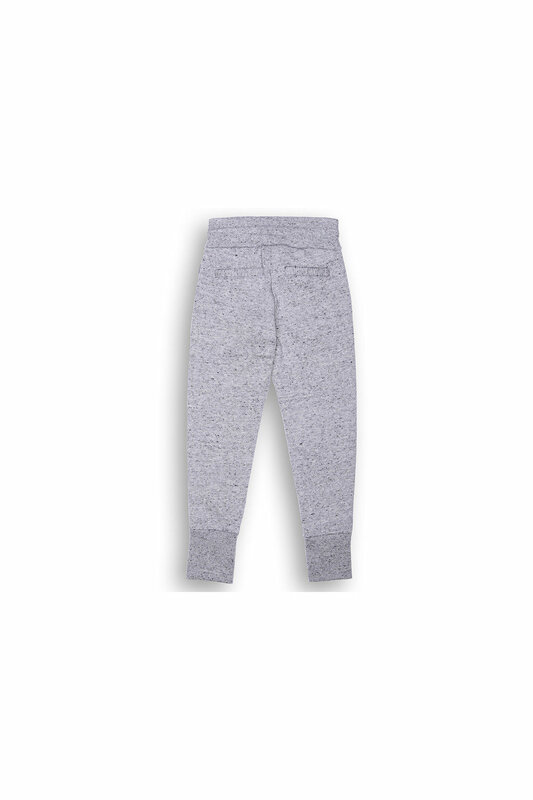 Stock Low : 384 items left. 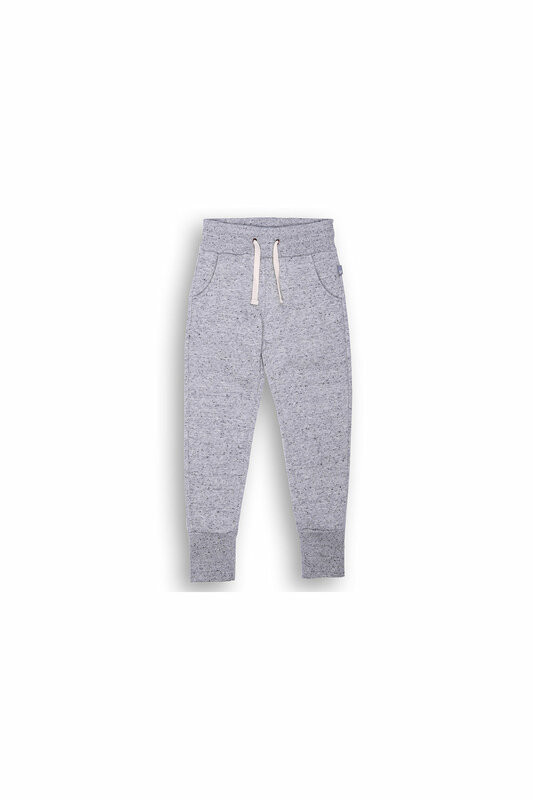 Perfect for keeping warm during the colder months or lounging at home this soft and plush track pant will provide exceptional comfort and warmth. Featuring a ribbed waistband with fleecy lining and ribbed ankle cuffs this is sure to become a go-to pair day in day out.